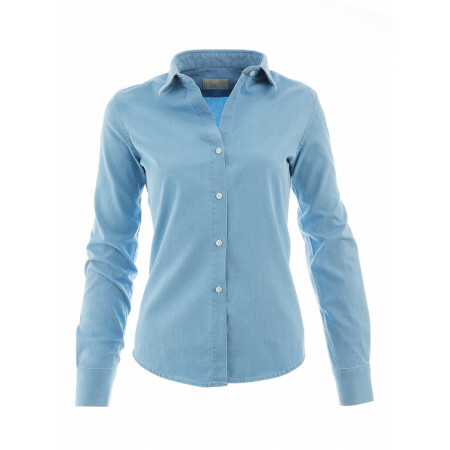 Blouse cinched in pure cotton kingdom This shirt femme offers a strapless deep : the first button under the collar having been removed. 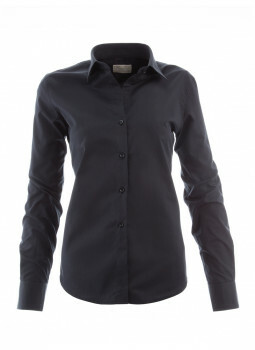 Its cut is curved and modern will highlight your silhouette. 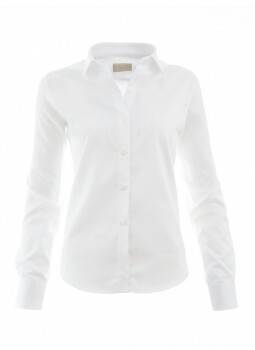 A blouse kingdom is essential to any wardrobe, including the famous white shirt. This shirt wife is of French manufacture. 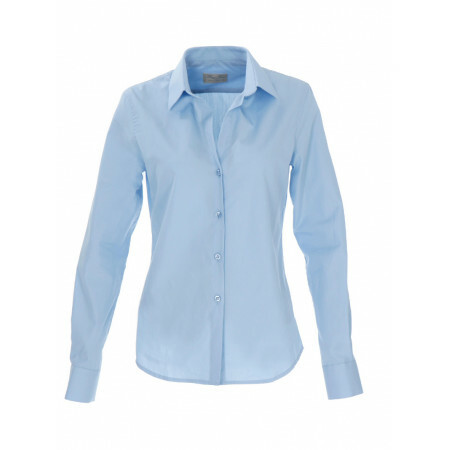 Blouse cinched kingdom poplin of fine cotton. 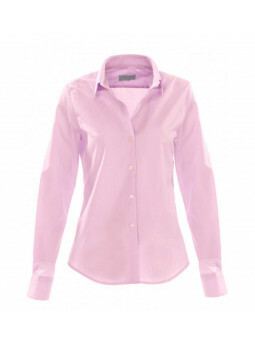 Blouse with the deep neckline : button under the collar has been removed. 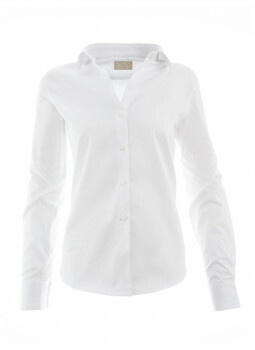 Check out our range of blouses in pure cotton, double twisted thread made in Europe (1,France & Portugal,"",0).